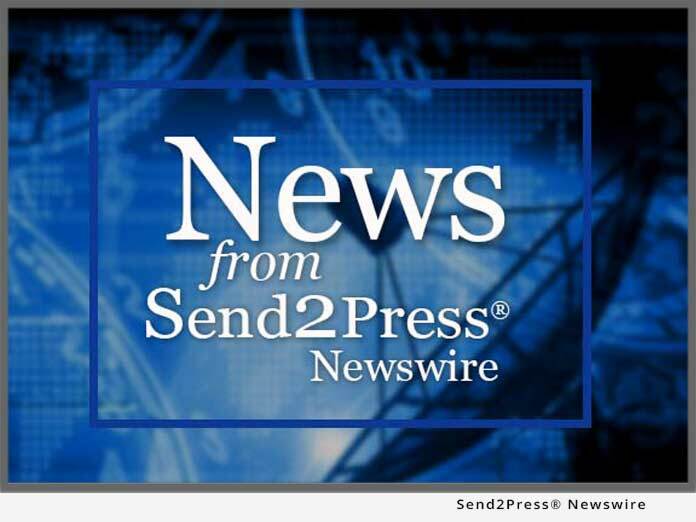 MESA, Ariz., June 20, 2012 (SEND2PRESS NEWSWIRE) — Thanks to a program launched by Chase and Living Social called Mission: Small Business, dozens of valley companies are competing to win a $250,000 business grant, says AKA Internet Marketing. The contest is still open to those who have not registered, but time is ticking. To qualify, a business must meet certain requirements such as having been in business for at least two years and have less than 100 employees; but that’s the easy part. The bigger challenge for these businesses is generating the required 250 votes that they need to be considered for the prize. Two local participants shared their views on the voting process. Another local participant, Vikki Green, of Sandlot Studios said she was “not surprised at how difficult collecting votes is, given that people are very busy and don’t always get emails or messages sent via social media” but she remains hopeful that her friends and business community won’t let her down. More information on Sandlot Studios: http://www.sandlotstudios.com. * Cien Agaves Tacos & Tequila. Casting a vote for any (or all) of these businesses is a great way to show support to local businesses and it only takes about a minute to do. It’s also a great way to keep money in Phoenix by helping a local business win. For more information or to vote, visit https://www.missionsmallbusiness.com, login (must login with Facebook), search for the business, then click the “vote” icon. – Photo Caption: Anthony Kirlew, founder AKA Internet Marketing. Original Keywords: Anthony Kirlew, AKA Internet Marketing, Arizona Internet Marketing and Social Media consulting services, Sandlot Studios, Vikki Green, Mission Small Business, $250,000 grant, Phoenix business news AKA Internet Marketing Mesa Arizona MESA, Ariz.
REFERENCES: Advertising and Marketing News, Anthony Kirlew, AKA Internet Marketing, Arizona Internet Marketing and Social Media consulting services, Sandlot Studios, Vikki Green, Mission Small Business, $250,000 grant, Phoenix business news AKA Internet Marketing Mesa Arizona MESA, Ariz.